If you are looking for music events in Chicago, look no further.  Chicago Music Exchange hosts unique and exciting music events in-store on a regular basis. From live artist performances, to price-slashing promo events, to musical demos and clinics we know how to entertain! Check out our upcoming CME events below. A Q&A on the Minilogue XD and Volca Modular and Volca Drum from the expert! Followed by an open demo and interaction for you—the customer! 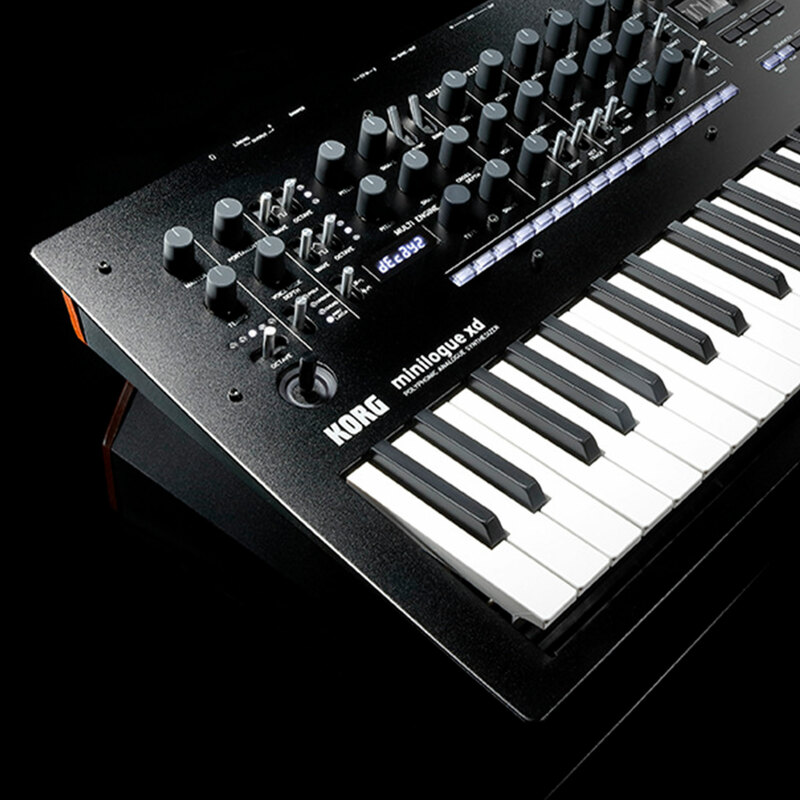 Kick off our weekend of Synth fun with us! WHERE: 3316 N Lincoln Ave.
Reserve your spot for this special Korg Demo featuring Nick Kwas today! 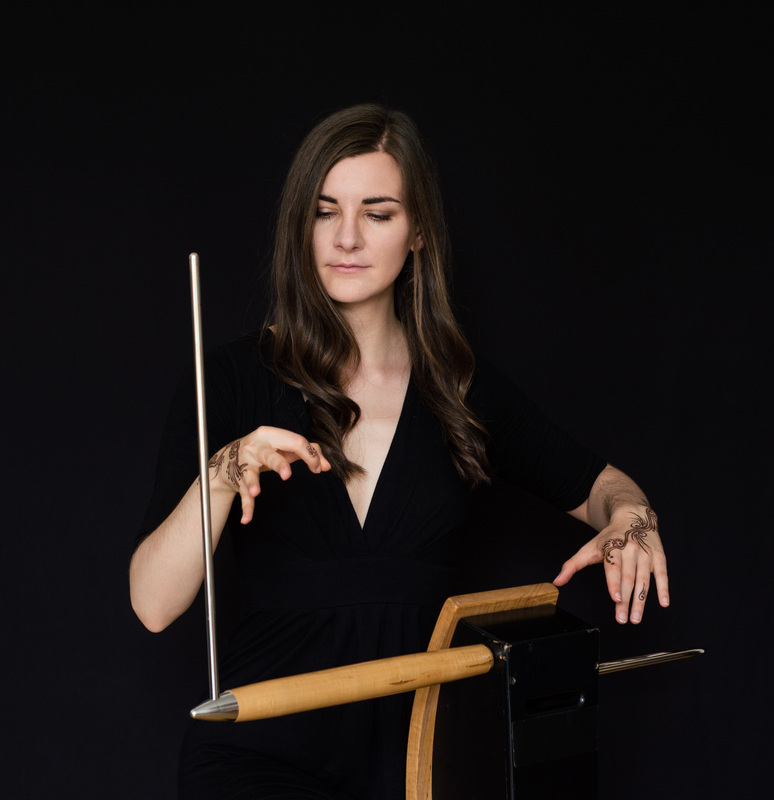 Theremin virtuoso Carolina Eyck performs her innovative solo Theremin & Voice program. Employing loops and a variety of sound effects, she develops whole choirs onstage and extends the theremin's color palette. By singing without lyrics, voice and theremin merge symbiotically and can no longer be distinguished from each other. In this cozy setting, there will be the chance to ask questions and to learn more about this magical instrument. 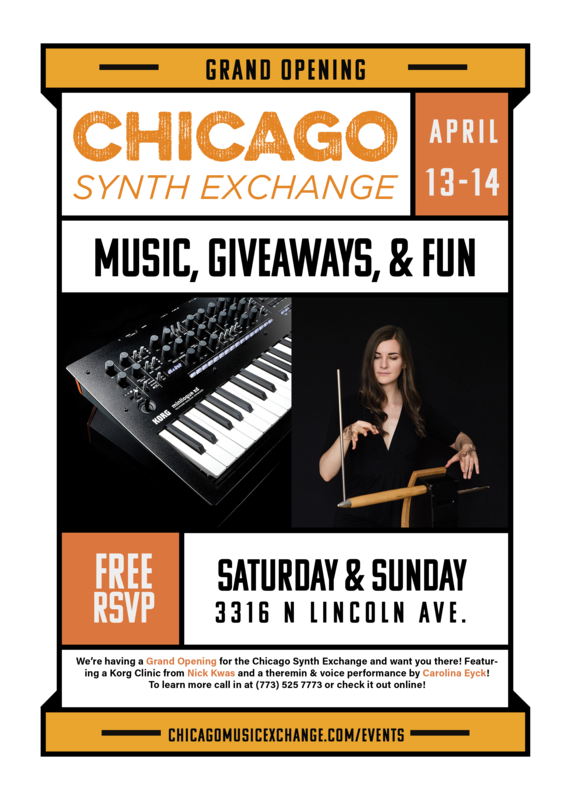 Join Chicago Music Exchange and Carolina Eyck for this unique experience! Reserve your spot for this Carolina Eyck: Theremin player extraordinaire event, now!